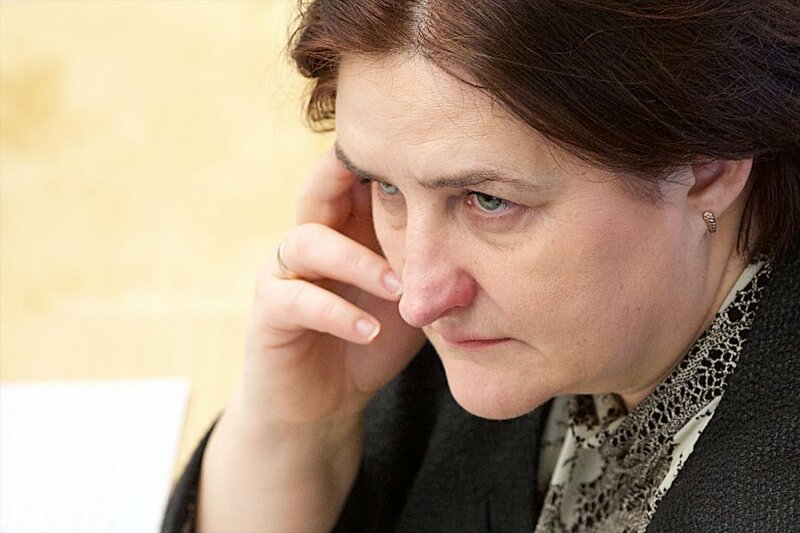 With less than a year left until the Seimas (parliament) elections, the Labour Party is not planning to ask Loreta Graužinienė to leave the Seimas speaker‘s position. However, not only the opposition, but some MPs from the ruling coalition are dissatisfied with the politician. When he left the Labour Party, Viktoras Uspaskichas, the party's creator and honorary chairman , had some criticism for his colleagues in the party, and included the speaker as well. Uspaskich said that “this politician fails to represent not only the state or her occupied post, but herself as well.” He hinted that the party should consider delegating another member of the Labour party to the parliament speaker‘s position. Such a change would be supported by the largest opposition group - the Homeland Union-Lithuanian Christian Democrats parliamentary group. Jurgis Razma, the first deputy of the group, is convinced that the argument that there is not much time until the elections to the parliament is no obstacle to changing the speaker of the parliament. 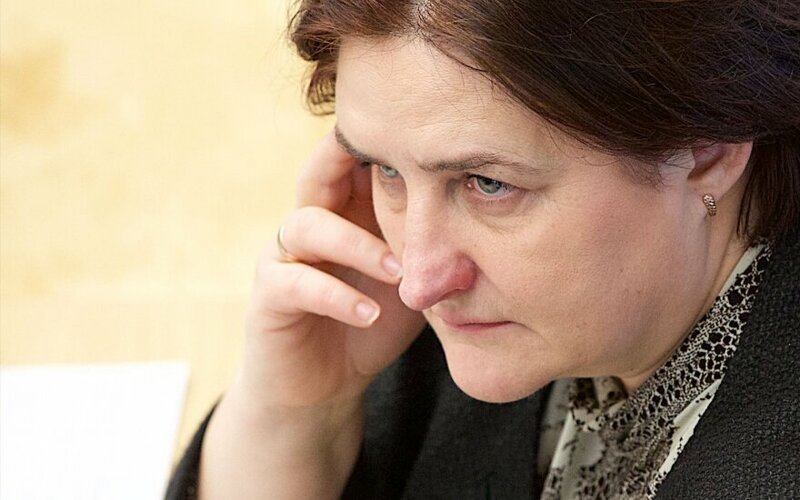 Razma noted that Homeland Union-Lithuanian Christian Democrats parliamentary group has recently debated whether or not they should declare a vote of no confidence for Loreta Graužinienė, especially given the dissatisfaction with her activities that has come from the ruling coalition as well. Loreta Graužinienė assumed the Parliament Speaker‘s position in October 2013. She replaced her colleague, Vydas Gedvilas, who had worked in the position for a year.